Today’s Nintendo news: plenty of screenshots and footage for Super Smash Bros. Ultimate, footage for Yoshi’s Crafted World, latest episode of Nintendo Minute, ARMS mini-figures (not for sale), livestream recordings for Nintendo Live 2018, Super Mario Party sales in Spain, more concept-art for Kirby Star Allies, various tidbits for Kirby, latest episode of NyaNyaNya! Neko Mario Time, some video games for Halloween (LTTP! 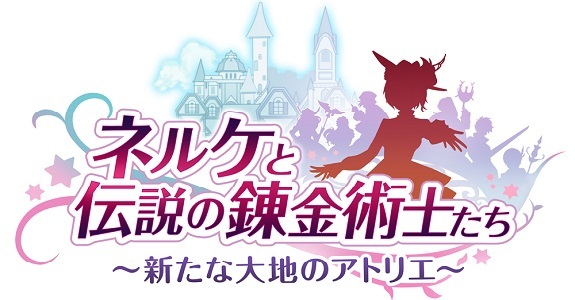 ), latest episode of the Dragalia Lost official web radio show, and latest Tool Assisted Speedrun video! Today’s Nintendo news: Nintendo Treehouse Live presentation announced for Thursday, trailer for Koopa Paratroopa for Mario Tennis Aces, latest video clips for Luigi’s Mansion, and pictures of more Splatoon2 x Sanrio Characters merchandise! 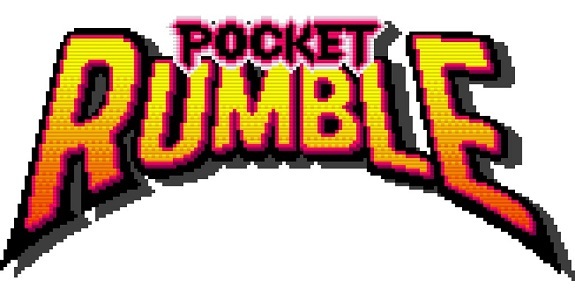 Today’s Nintendo eShop news (Round 2): release date and trailer for Pocket Rumble, second closed beta for Arena of Valor dated, release date and screenshots for Disease -Hidden Object-, release date and trailer for Awkward, I.F.O announced for the New Nintendo 3DS, Nintendo Treehouse Live at E3 2018 segment for Killer Queen Black artworks for Nairi: Tower of Shirin, launch trailer for Lost in Harmony, and Japanese release date + trailer for Mantis Burn Racing! 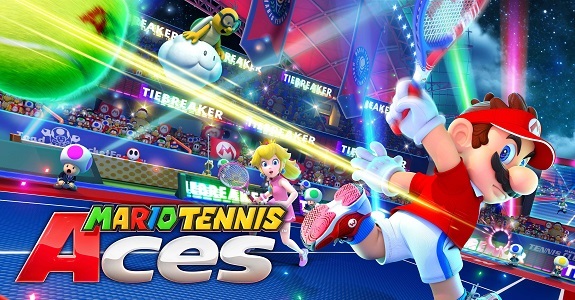 Today’s Nintendo news: DLC characters announced for Mario Tennis Aces, Super Mario Party to get an online mode, Arcade Archives Sky Skipper announced for next month, Nintendo Treehouse Live Super Smash Bros. Ultimate, Super Mario Party, Daemon X Machina, Octopath Traveler, Mario + Rabbids Kingdom Battle – Donkey Kong Adventure, Arcade Archives Donkey Kong & Sky Skipper, Xenoblade Chronicles 2, and Splatoon 2: Octo Expansion, latest episode of Nintendo Minute, full recording of the Super Smash Bros. Invitational 2018, recording of the grand finals of the Splatoon 2 World Championship, and latest episode of the Nintendo Power Podcast! 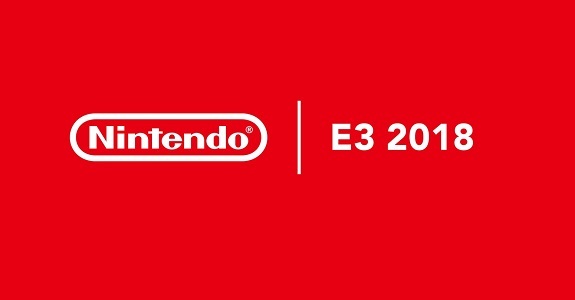 Today, Nintendo shared more details about its plans for E3 2018, video presentation, tournaments, Nintendo NY Store activities, Nintendo Treehouse Live @ E3 2018, and more! Update: added teaser video for the ARMS Open Invitational! 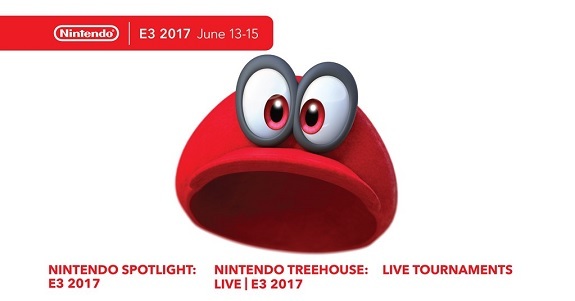 Today, Nintendo finally revealed its plans for E3 2017: Nintendo Spotlight video presentation, Nintendo Treehouse: Live at E3, and Splatoon 2 + ARMS tournaments! 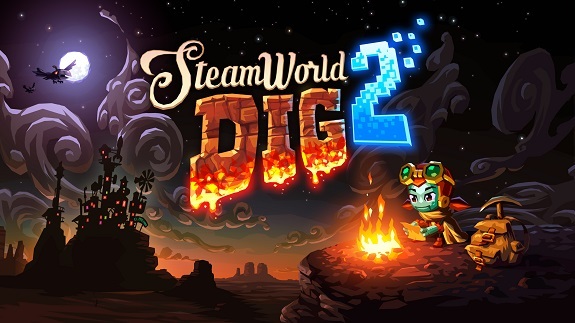 Today’s Nintendo news: latest episode of Nintendo Minute (about SteamWorld Dig 2), recording for the latest Nintendo Treehouse Live (Splatoon 2), and Billings Farm & Museum’s challenge to Nintendo! 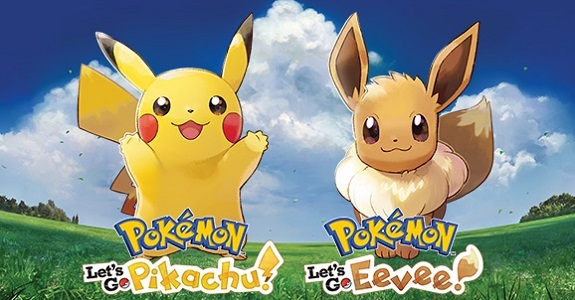 Update: added individual recordings for the Nintendo Treehouse Live with Nintendo Switch livestream! 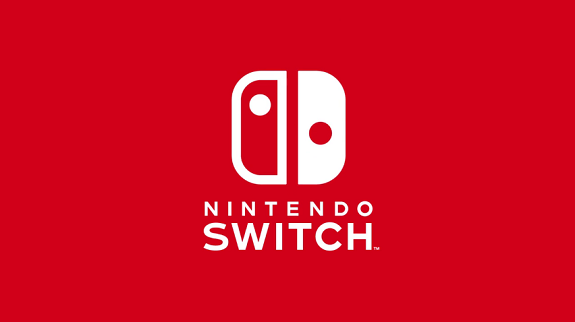 In this post, you will find all the official recordings for the Nintendo Switch livestreams that took place over the past few days! In this post, you will find all the official recordings from Day 2 of Nintendo Treehouse Live @ E3 2016, which showcased various games on Wii U and 3DS! Yesterday, Pokémon Sun and Moon were showcased during the first segment of the Nintendo Treehouse Live at E3 2016. New details were revealed! In this post, you will find all the recordings for Day 1 of Nintendo Treehouse Live @ E3 2016, almost entirely dedicated to Zelda: Breath of the Wild!